I am originally from Grangeville, a small town in northern Idaho. I grew up on a farm, where we grew mainly wheat and barley, and raised cattle, sheep, and hogs. My father, Patrick, worked as a veterinarian, farmed and raised livestock most of his career, and is now retired. My mother, Judy, sells real estate in Grangeville. I have one sister, Shelby, who is a communications professor at Rocky Mountain College in Billings, Montana. I attended the College of Idaho in Caldwell, Idaho, and obtained a B.S. in mathematics in 2001. During the summers while I was in college, I worked on a fire crew for the Nez Perce National Forest. I completed my M.S. in geology from Idaho State University in 2004, and taught as an instructor at Idaho State during 2005 and 2006. I completed my Ph.D. from Princeton University in 2010, where I had the opportunity to do research in the Himalayan kingdom of Bhutan. Then, I worked as a research professor at the University of Nevada, Reno, until coming to Washington State University in 2015. My wife Heather Green is also a geologist. We spend a lot of time together in the outdoors with our dog Ziggy. We have little boy, Evan, who was born in 2014. We are having so much fun watching him grow and learn, he is an amazing little guy. I am a huge fan of bluegrass music, and have been playing guitar for over 20 years. 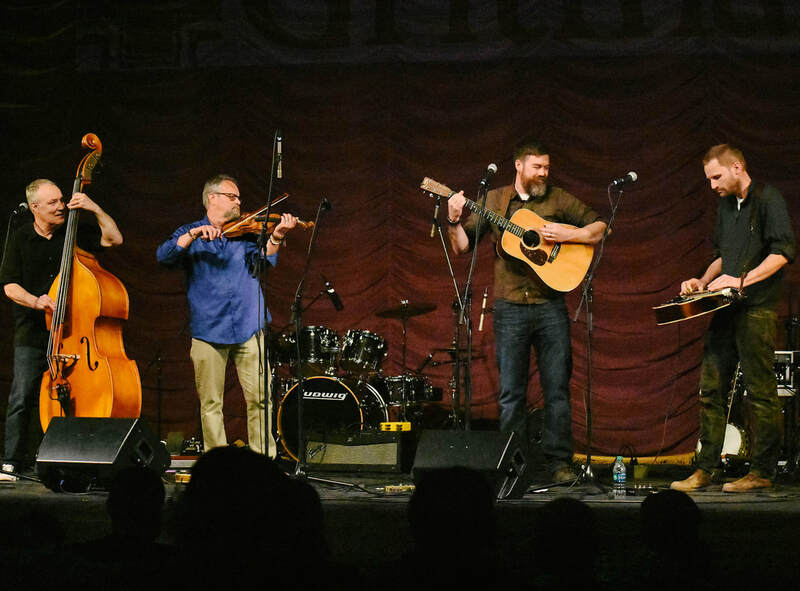 At Princeton, I played with the bluegrass band Prospect Crossing, which included fiddle phenom Brittany Haas, (now in the Boston-based band Crooked Still), and banjo picker Paul Prestopino (formerly of the Chad Mitchell Trio and long-time back-up instrumentalist for Peter, Paul, and Mary). In Reno, I had the great pleasure to play with two groups, 6 Mule Pile-up, a bluegrass and old-time band, and The Road Apples, a folk and bluegrass trio. I recently played with the Moscow-Pullman based band Taproot Bluegrass, and am currently playing with The Moscow Mules, a quartet of excellent pickers from the Moscow-Pullman area.